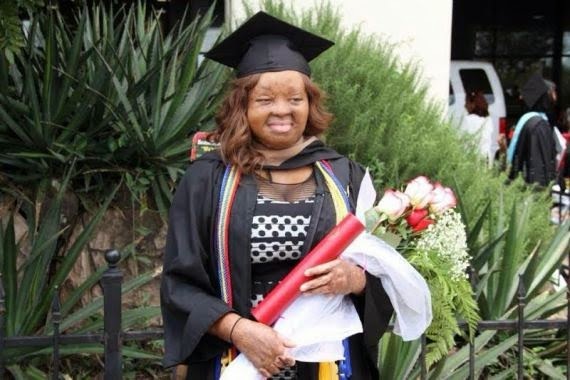 How Kechi Okwuechi Survived 10 Years After The Sosoliso Plane Crash Will Make Your Heart Weep!!!  Home Featured Post How Kechi Okwuechi Survived 10 Years After The Sosoliso Plane Crash Will Make Your Heart Weep!!! It’s been 10 years since the Sosoliso air crash that took the lives of 103 people on the spot. 7 others were rescued but in the end, only two people survived. One of those two persons is Kechi Okwuechi. Then, Kechi was a student of Loyola Jesuit College, Abuja. She was on board with about sixty secondary school students from her school who were on their way home from Abuja to Port Harcourt for the holidays. How Kechi Okwuechi Survived 10 Years After The Sosoliso Plane Crash Will Make Your Heart Weep! She was once quoted to have said, “I remember just saying I don’t know, but I think we should pray or something, I don’t know. We actually never got a chance. That’s the last memory I have before I blacked out.” The next thing I knew, I was waking up in Milpark Hospital, South Africa. To this day I don’t remember the actual impact of the crash”. Fast-forward 10 years later. On May 16th, 2015, she graduated with a First Class degree from University of Thomas Houston, Texas. Not only that, she was inducted into 6 academic honor societies, was the most Outstanding student for her major in Economics and has already been accepted into graduate school for her MBA. The 25-year old has had more than 100 surgeries, including skin grafts in the US as a result of the severe burns all over her body. Doctors placed pins to support her hands but this didn’t stop her from reaching for greatness. In all, Kechi is not just a victim. She is a survivor with a lot of courage to inspire the world.